Important information for Safari users: update your extension before upgrading to macOS Mojave. Click here for more information. Install for Chrome Install for: Safari or Opera or Chrome . 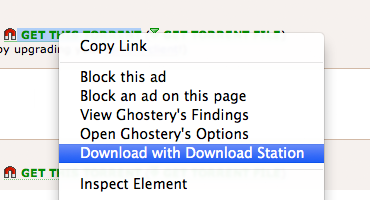 Keep track of the progress of your downloads in the status popup. Add new download tasks directly from the context menu. 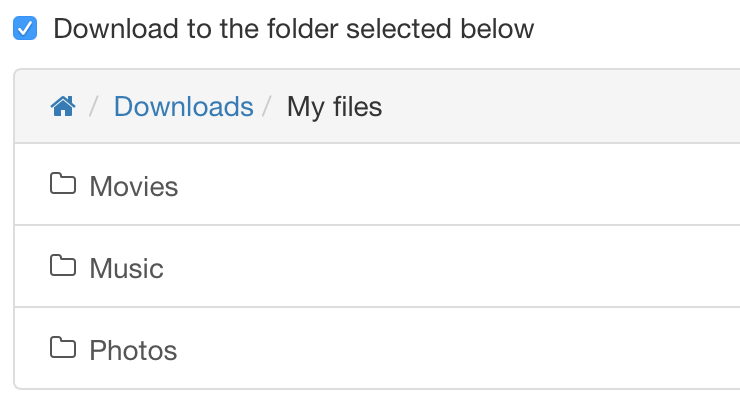 Choose where you want your downloaded files to go once they have completed. You can also create and rename folders on your DiskStation. The extension will notify you with a desktop notification once your download is complete. Even when you're not using your browser! Many torrent websites are switching to magnet torrents. 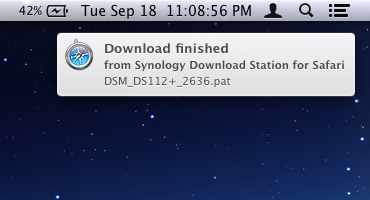 The Download Station Extension has full support for magnets (DSM 4.2 or later required).